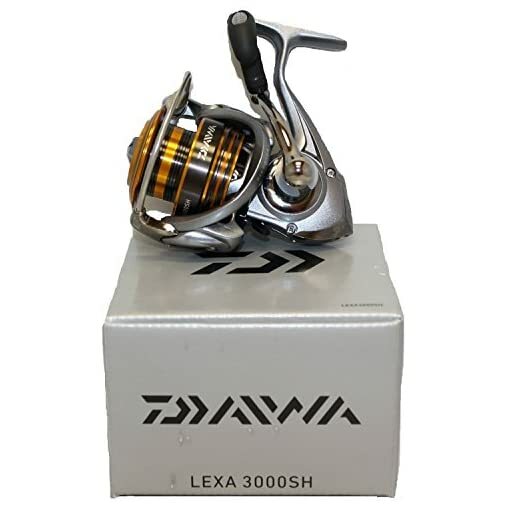 Lexa offers a full family of sizes for virtually any type of fishing from ultra-light freshwater to saltwater. Aluminum alloy “HardBodyz” construction with felt-sealed body. 5 bearing system (4BB + 1 RB).